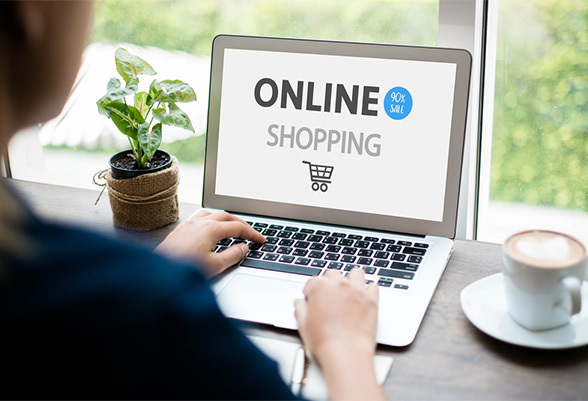 When it comes to creating a new website, be it for leisure or business purposes, most people opt to use a website builder to help them bring their ideas to life, especially if they are not well versed in coding or web design. The website builder you use can make all the difference in the end result, and finding the right one for you and the sort of site and design you are aiming for can make the process a whole lot quicker and easier. 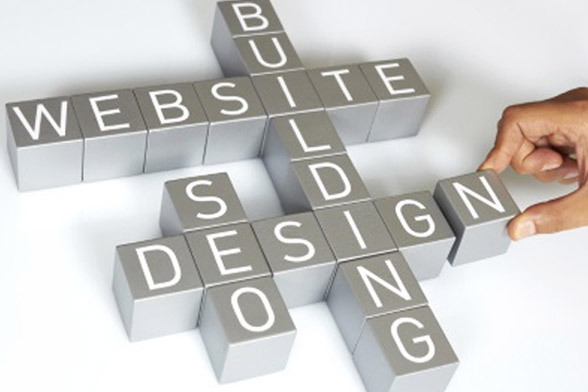 Here are some tips on what to look for when choosing a website builder. Depending on your level of experience, you will likely want to look for a builder that is fairly simplistic and easy to use. The last thing you want is to spend hours on end trying to understand the software itself. Ensure the builder caters for your level of expertise, be it beginners or advanced, and that you are able to navigate with ease. Straight forward technology is the way forward. 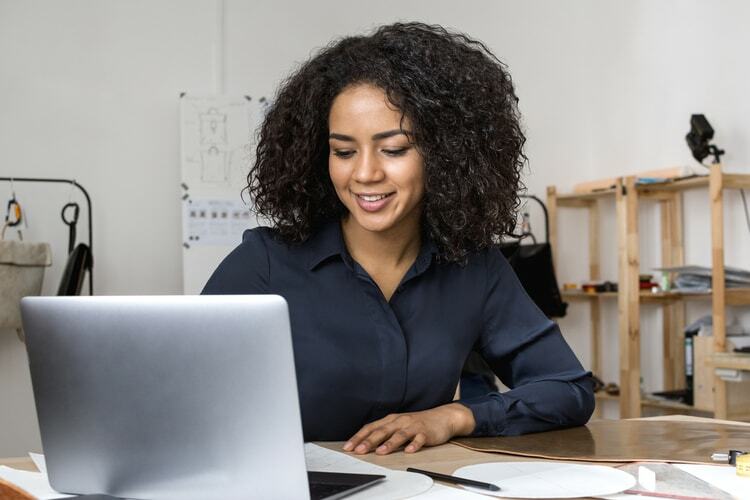 Wix, for example, offers a special Artificial Design Intelligence (ADI) feature that uses an algorithm to build your website automatically, after asking a few questions to gauge you and your business’s or website’s needs. You can always edit and tweak the ADI designed site however you see fit. 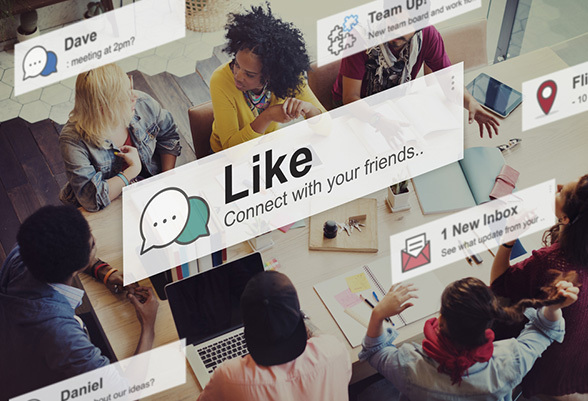 People, and businesses, are increasingly integrating all their social media profiles onto their main websites to make everything more accessible and increase awareness of their presence on sites like Twitter and Facebook. Having these integrated, for example, having your Twitter feed displayed in a side bar, and making it easy for people to follow or subscribe to you without visiting an external site, can be highly beneficial. Many website builders have adapted to this trend and allow users to integrate their social media on all kinds of levels, including synchronising profiles and posts. This is important to look for if you're looking to engage or promote through your site. Wix and GoDaddy's website builders both do an excellent job incorporating social media integration. Browse the templates, designs, colours and customisation options available, and see how easy it is to make changes. If nothing catches your eye straight away, or if making edits is a hassle, move to the next builder. When it comes to creating a website and online presence, appearance and first impressions are everything. See if the builder allows personalisation and if you are able to upload original designs and templates, too. Some even offer unique, tailored designs at a cost, which is beneficial if you want to really stand out. Wix, for example, offers over 500 specialized website templates. Look to see what the customer support and after sales service on offer is like, and try and find some reviews or posts from people who have used the builder to see what their verdict is. Having the option to email or phone someone in the know can be greatly useful in the long run. Consider your budget and don't pay over the odds. 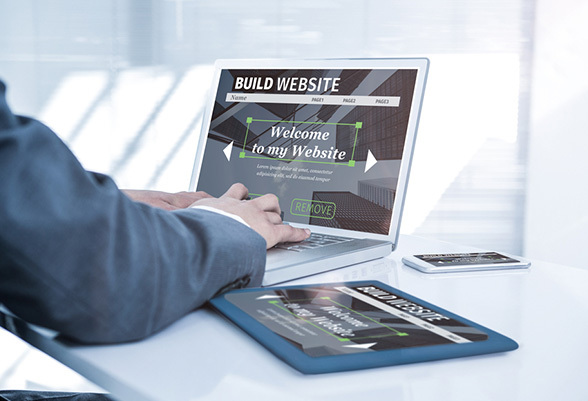 While you should expect to pay something for a high quality, reliable service, and opting for a free builder could be a bad idea, especially if it’s for business purposes, a website builder shouldn't break the bank. Compare prices, shop around, and ensure there are no hidden costs or subscription charges. Read the small print.